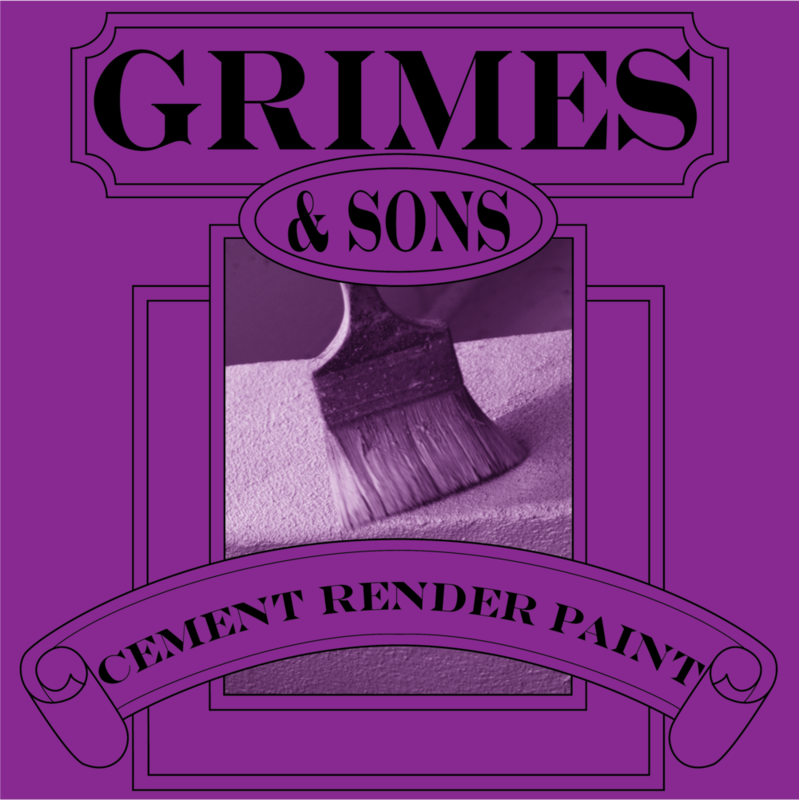 Grimes & Sons Cement Render Paint is an interior/exterior, flat, fine sand, textured coating. It is suitable for use on masonry, plaster, and cement rendered surfaces. Cement Render Paint is not suitable for direct use on mudbrick or unsound surfaces, unless properly prepared. Not suitable for use on timber. Do not apply Cement Render Paint in temperatures below 10℃, above 30℃, or when rain is imminent. Coverage is 5 - 8 m²/L, depending on the porosity of the surface. Ensure surface is completely dry and free from wax, grease, dust, etc. Stir thoroughly before and during use with a flat paddle. Keep lid closed when not in use. Apply 2 coats with a long nap roller, then cross thatch with a 100 mL brush. Allow ≈ 8 hours between coatings. Commence at the top of the area and working your way across. Have a clean sponge ready to wipe off any spills on timber, etc.. All tools should be washed with water. All pre-painted surfaces should be prepared to a sound substrate, and should be coated with an exterior grade undercoat. We recommend you make your own test on part of the job which does not show to determine suitability for your specific use. If swallowed, seek medical advice.